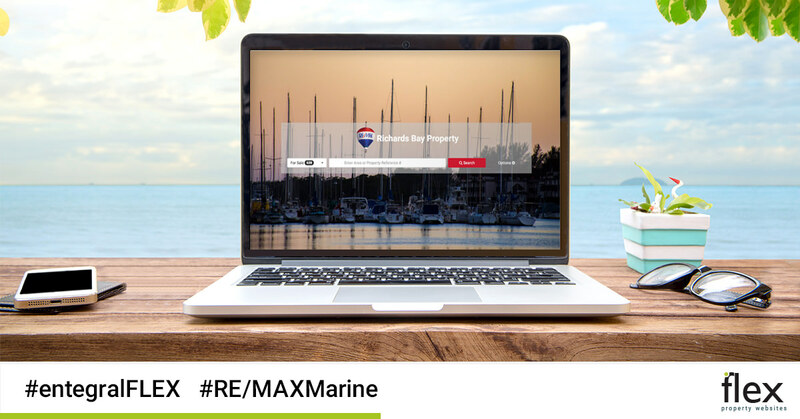 One of Entegral’s long-time clients, RE/MAX Marine, who operates from the picturesque Richards Bay, recently upgraded their existing website to a cutting edge Flex responsive real estate website. 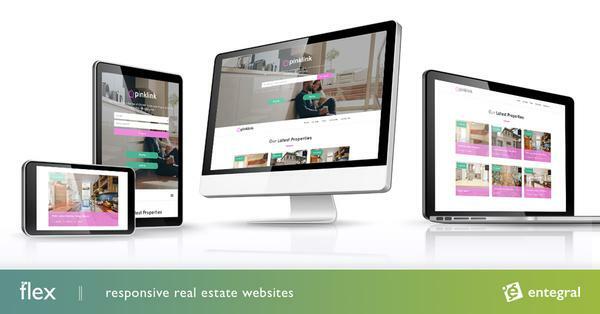 Offering a wide variety of services and with stock across the Zululand area meant that the dynamic team needed a website that would allow potential clients to quickly and easily find what they were looking for without having to switch between devices to do so. This is where our Entegral backed Flex responsive websites shine - because the website scales itself automatically to be viewed on any screen size it allows to a visitor to find exactly what they are looking for whether they are browsing on a laptop, tablet or smartphone! Opting for Focus, one of our newly launched Flex Themes, their website now allows visitors to see all their latest listings, read the latest property news, sign up for property alerts or use one of their calculators from any device. They also still make use of our Office Management System (OMS) which allows them to send all their property stock to our property partner network, manage their contacts and office paperwork all from one easily maintained dashboard. If you are ready to revolutionise the way you manage your real estate business give us a call to find out more about our OMS packages or request a quote on your own Flex website.